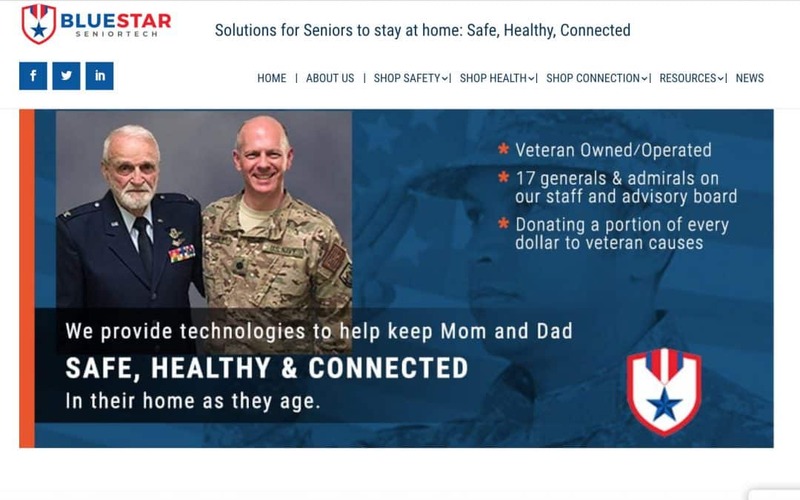 Websites are a main way that consumers interact and learn about potential businesses and brands they are interested in buying from. B2C companies need to have a detailed understanding of their target audience in order to successfully design a website that will appeal to their needs. At Webdirexion, we handle design and development and help you strategize to create the perfect website that will inspire your consumers to act. In addition to design and development, we provide our clients with additional digital marketing services, including content strategy, SEO, CRO, and MailChimp marketing. 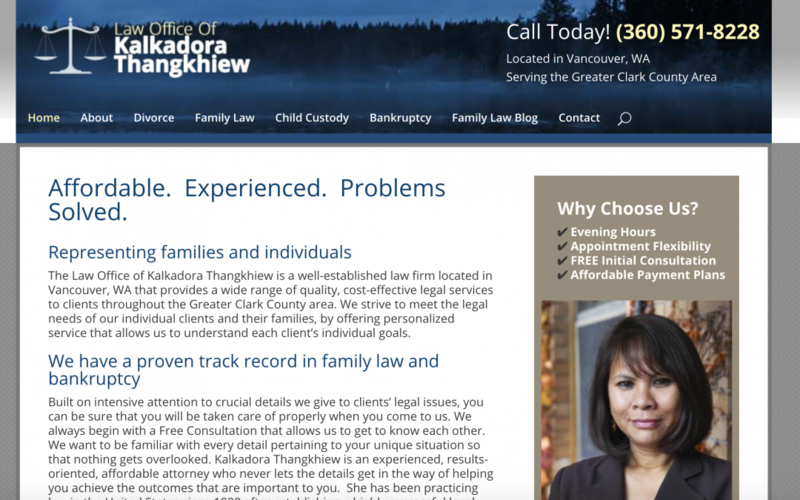 Take a look at our collection of B2C websites and contact us today if you are interested in developing your own site. 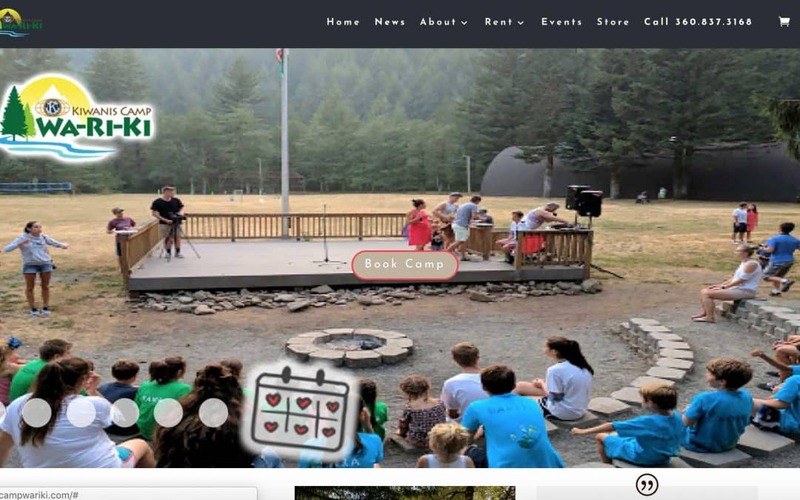 This non-profit site for Kiwanis Camp Wa-Ri-Ki features an eCommerce store using an integration with WooCommerce, the leading WordPress ecommerce platform, and Printful — a just in time screen printer and embroidering company that also offers warehousing and fulfillment services. 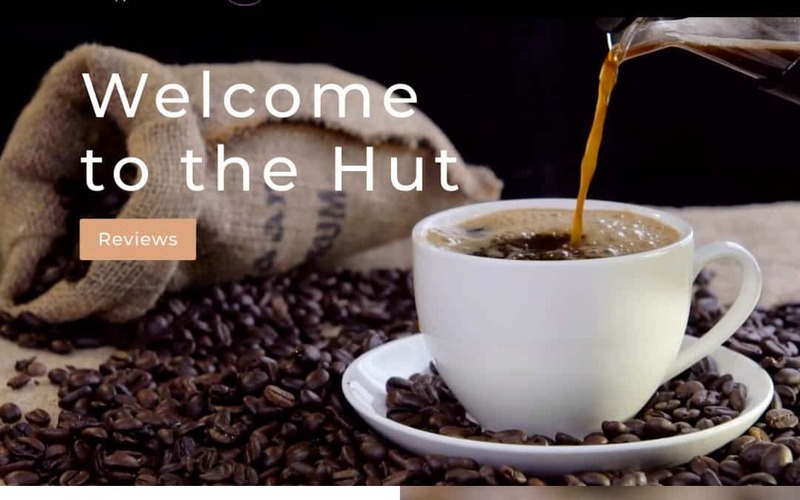 For this eCommerce client, we’ve built an integration with Amazon and WooCommerce, the WordPress leading eCommerce platform, to bring a focus to gourmet coffee roasters. 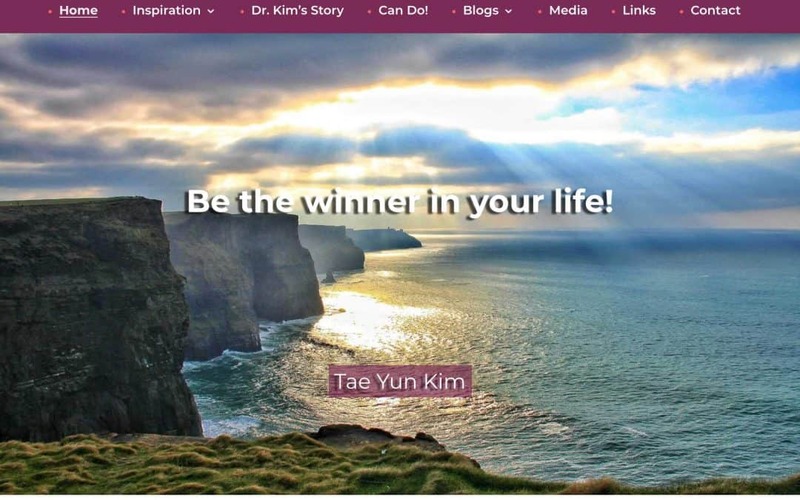 We use the triple-leverage of content marketing strategy with blog posts and SEO, plus social media push, plus email marketing — a core strategy in our Webdirexion Surge System™ solution. For this national B2C product and services provider, Webdirexion designed and built their custom website on the Divi platform for WordPress. 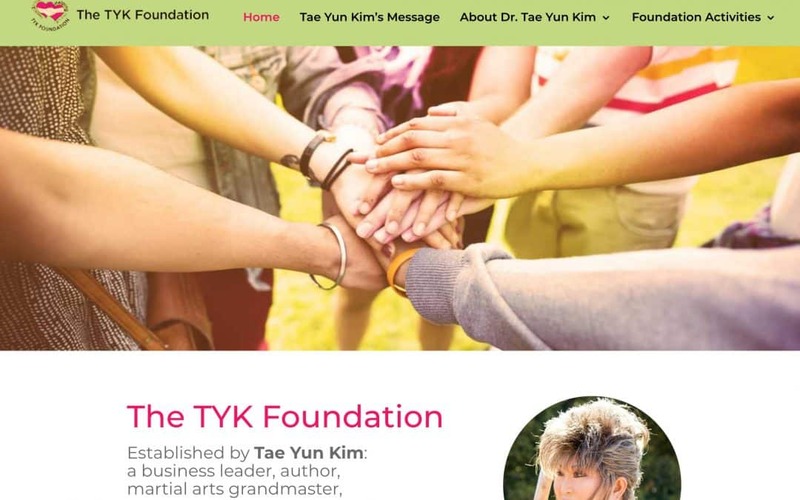 We also actively build and test landing pages and participate in other digital marketing campaigns. 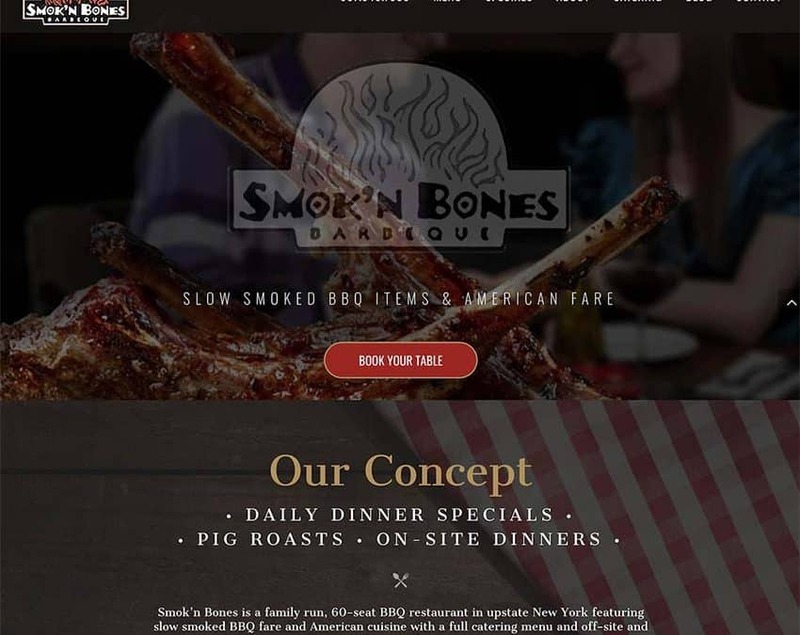 For this national B2C authentic BBQ restaurant in New York, Webdirexion designed and built their custom website on the Divi platform for WordPress. We also actively build and test landing pages and participate in other digital marketing campaigns. 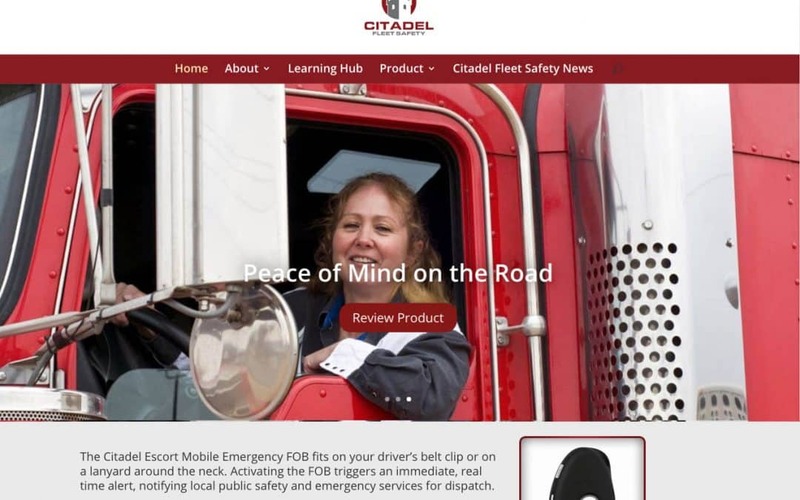 For this national B2C product (for Truckers) and B2B (trucking firms) and services provider, Webdirexion designed and built their custom website on the Divi platform for WordPress. 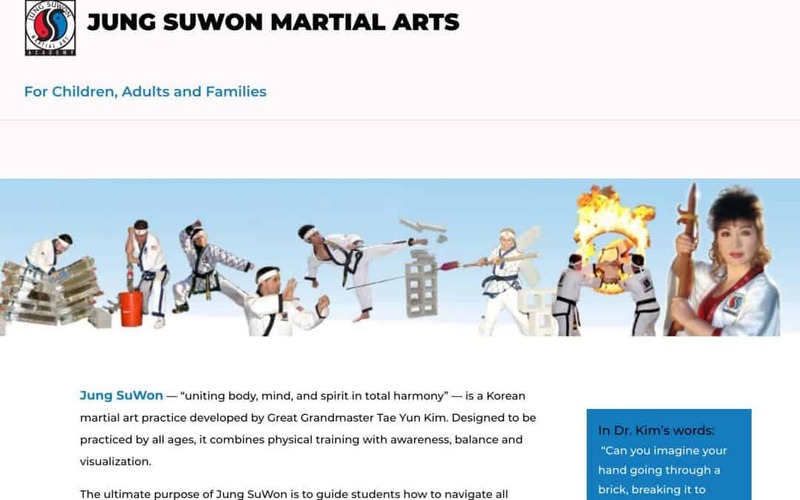 We also actively build and test landing pages and participate in other digital marketing campaigns. Configuration includes custom subscription options. 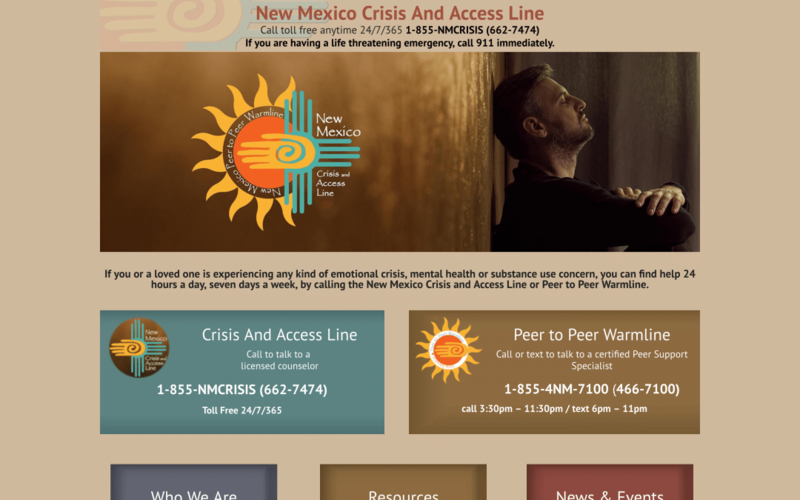 This is a healthcare crisis line site for our client, Protocall Services, specifically serving New Mexico. 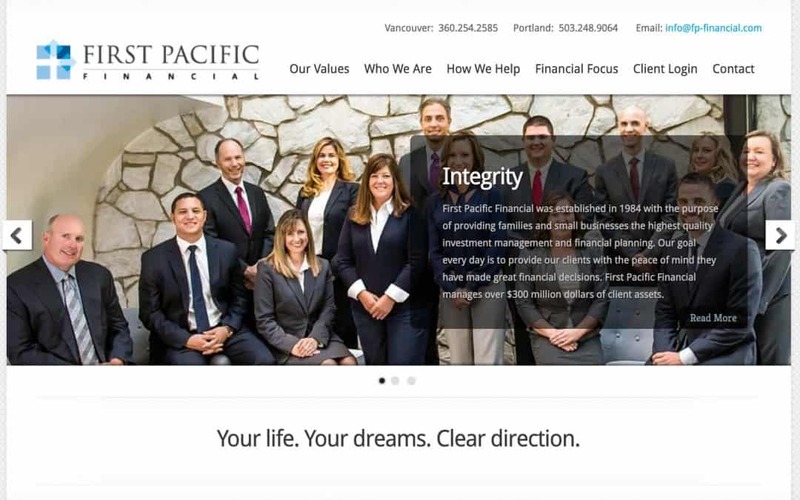 We worked on a Southwest feel for the interface with design director, Stephan Smith and optimized for SEO. Webdirexion has a specialty in Dental Marketing. 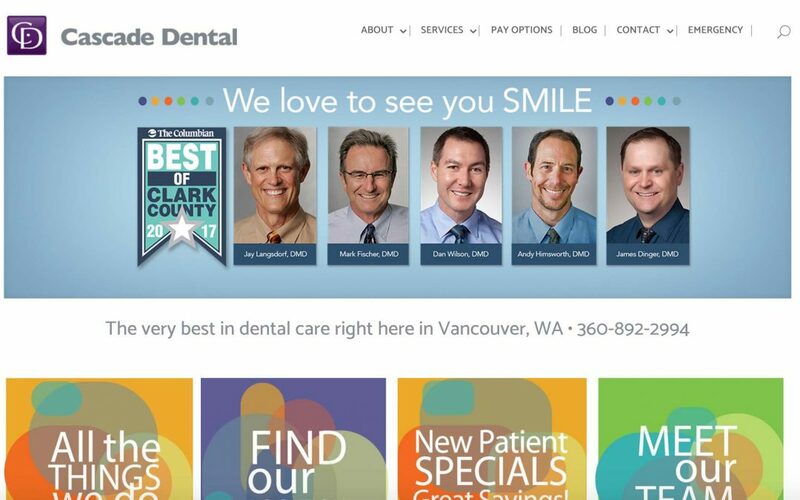 For Cascade Dental, Webdirexion built a custom designed WordPress site; and provides Digital Marketing including online Ads, Blog Marketing, SEO, social media and CRO. Webdirexion has a specialty in Dental Marketing. 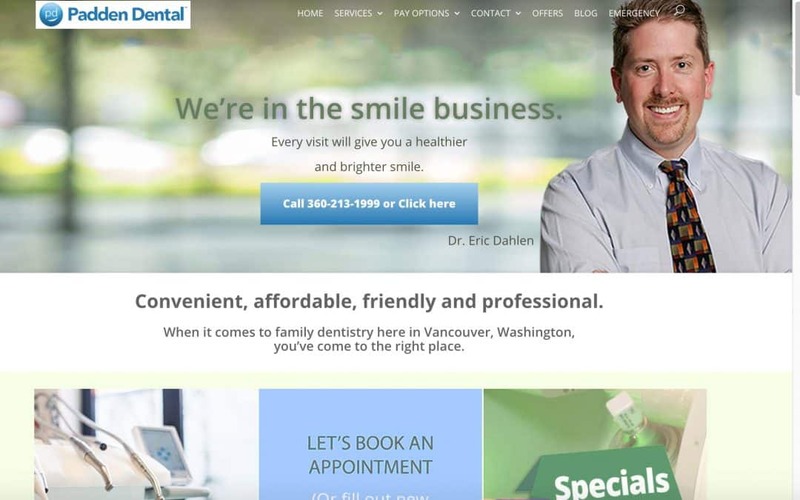 For Padden Dental, Webdirexion built a custom designed WordPress site; and provides Digital Marketing including online Ads, Blog Marketing, SEO, social media and CRO. 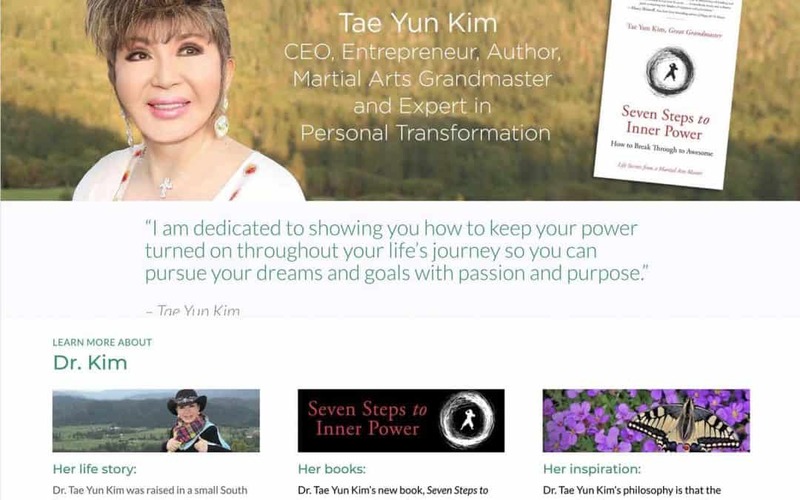 This eCommerce site focuses on online classes in digital marketing related subjects. 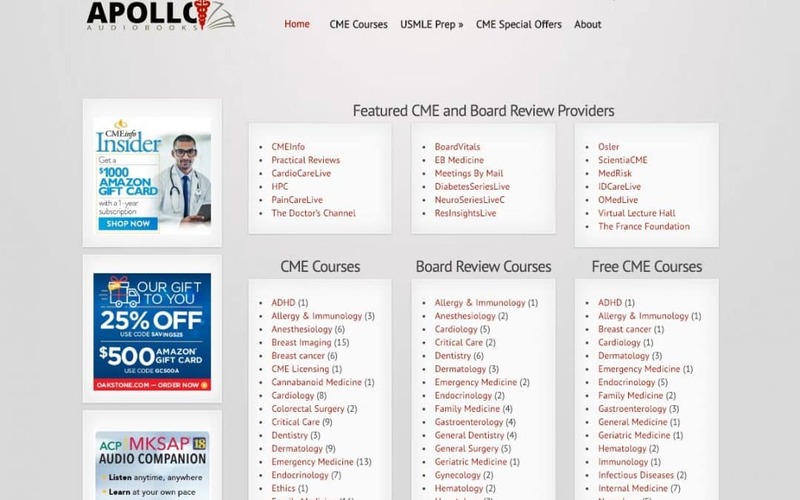 It features a left sidebar navigation for easy review of courses, and a custom Course Directory using the Divi portfolio module. 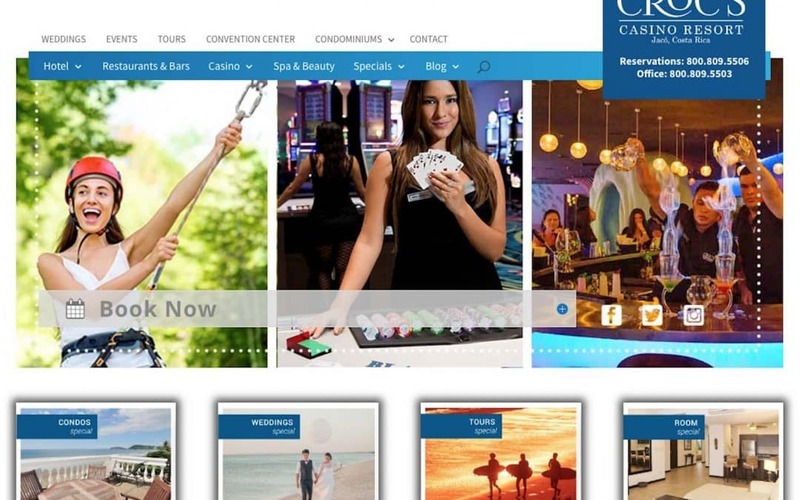 We build this custom directory and eCommerce site in 2015 and also designed the logo. 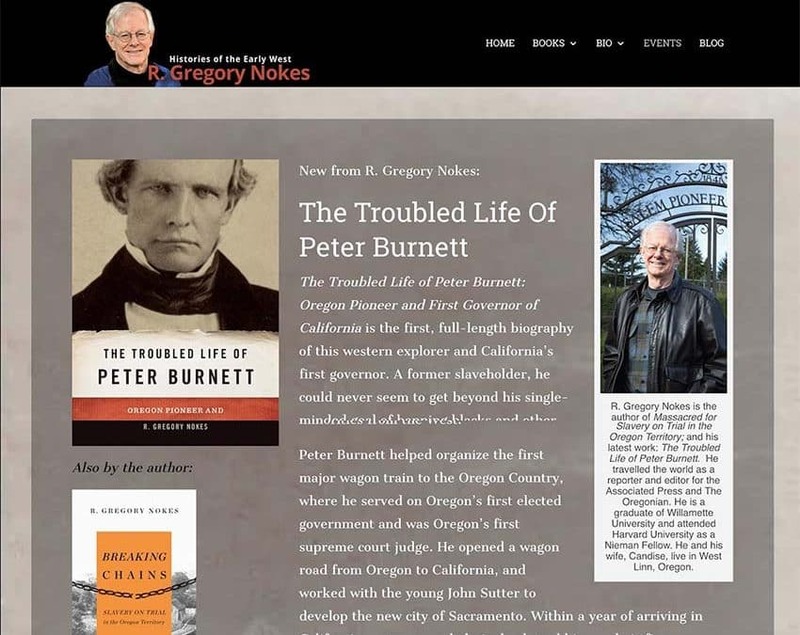 The site uses Easy Digital Downloads, a popular WordPress plugin for digital delivery and also integrates with affiliate programs. 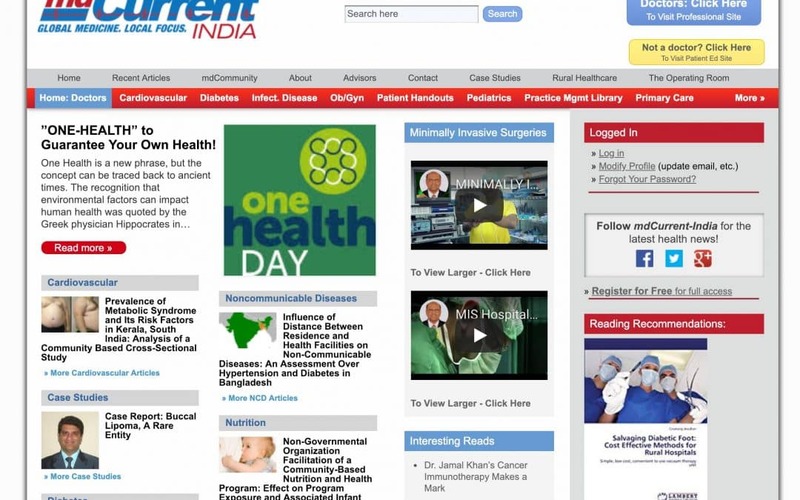 We build this medical news membership site for the Indian market B2B (Doctors) and B2C (patients) on the Thematic theme platform in WordPress in 2013. We integrated the S2 Member membership program and the site now has 9700+ active members — both Doctors and patients.